PCF provides advice for M&A, strategic reviews and dual listings. PCF specialises in conducting mining project divestments for our clients. PCF provides complete project finance advice and holds an AFS Licence. MinesOnline.com provides a global marketplace for buying and selling mining projects. PCF provides financial commentary on the resource sector. PCF Capital Group is an independent, corporate advisory firm focused on serving clients in the resource sector. 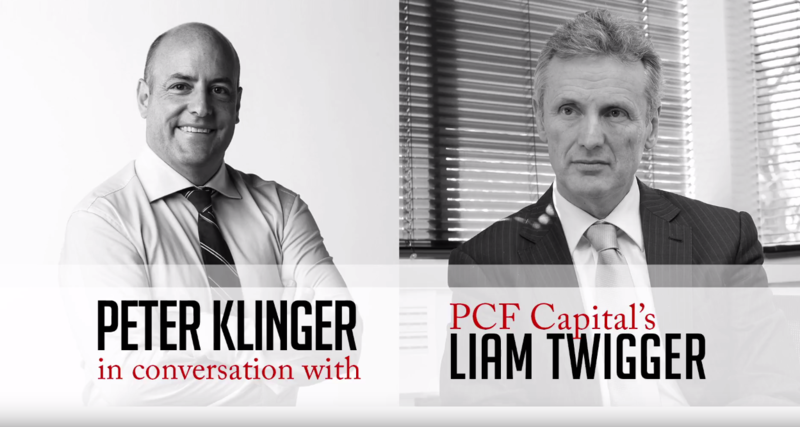 PCF Capital Group was founded in 1999, in Perth, Western Australia and our team has executed over 120 mine divestment and project financing mandates for over $2.0B. Our clients represent a broad range of mining companies including exploration focused juniors, growth oriented mid-tiers and globally diversified mining majors. The team at PCF Capital Group has an international presence and an extensive corporate network. If you are seeking to raise capital, divest a non-core mining project, establish a competitive project finance facility or you require specific corporate advice, the team at PCF Capital can deliver a solution that is tailored specifically to your business requirements.